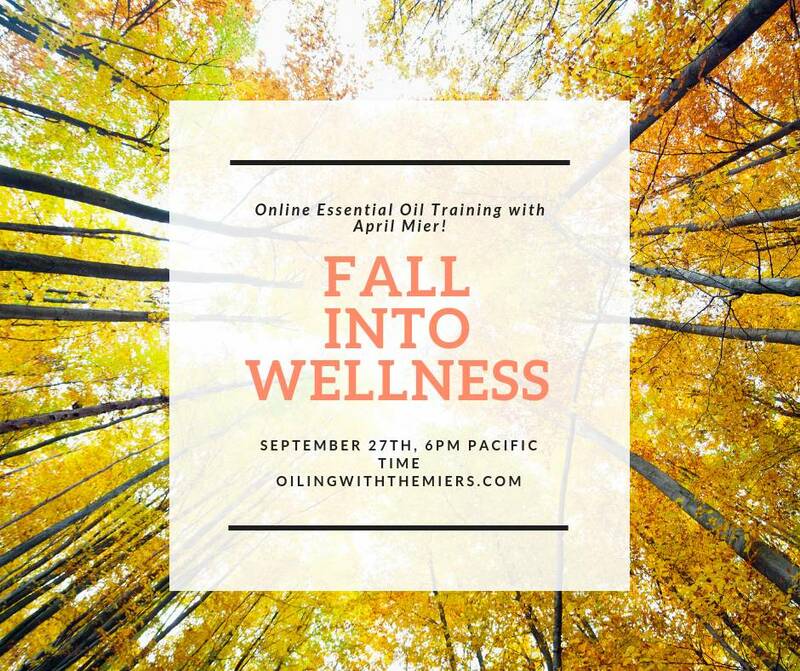 Get prepared for Fall with Young Living Essential Oils and Oil-infused Products with April Mier! Join us for a fun and informative class on how to use your essential oils to boost your wellness this Fall. You will learn lots of proactive tricks to be prepared for anything the holidays, hectic school schedule, and weather changes can throw at you! Join us online live via Zoom. Here is the link to use on the date of the meeting!